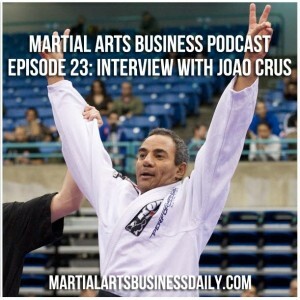 In this week’s podcast my guest is Mr. Joao Crus. 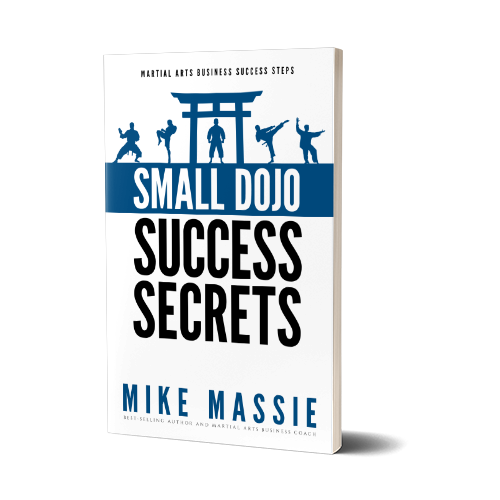 I’ve known Joao since my early days of martial art school ownership, and know him to be a knowledgeable and accomplished instructor. Joao teaches Brazilian jiu-jitsu out of two schools here in the Austin area, and has been a school owner for close to two decades. But that’s not the reason I invited Joao on the show this week… the real reason I invited him to do an interview is because of his unique approach to teaching martial arts to children. Joao is one of those people who I consider to be a real pioneer in his approach to teaching kids, and it shows. Get this – his main form of advertising for his schools is… word of mouth referrals. So, he must be doing something right! I really think you’re going to enjoy hearing about how he devised his approach to working with kids in this podcast. And finally, in the Tip of the Week I discuss added profit centers – what they are, why you need them, and I also give some examples as well to help get you started if you aren’t already implementing them in your studio. “So what do we have on this week’s podcast? 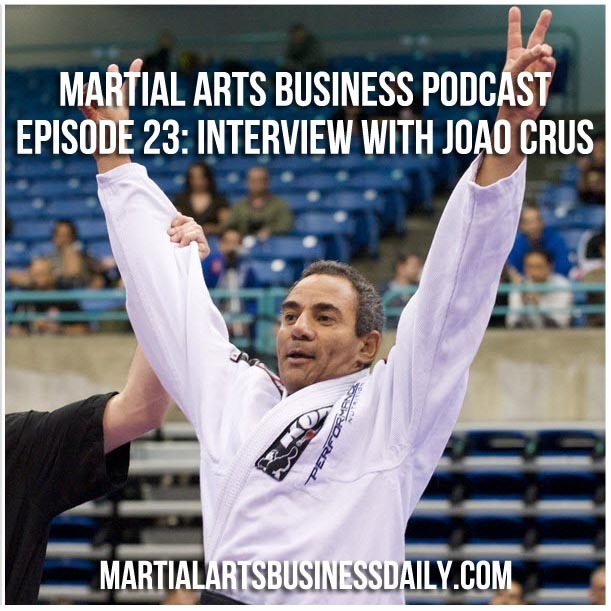 Well, I have a very interesting interview lined up with a Brazilian jiu-jitsu instructor that I’ve known for some time… the guy’s name is Joao Crus. Joao is a (native of Brazil) who studied karate and then became interested in jiu-jitsu later on when he was close to getting his black belt in karate, switched to training jiu-jitsu, and continued his training after moving to the U.S. and eventually received his black belt under Carlson Gracie. Joao is a really interesting guy. The most interesting thing about Joao and this interview is his approach to teaching children Brazilian jiu-jitsu. Now, a lot of people don’t know this, but Joao does coach some very big names in BJJ on how to teach jiu-jitsu to children, and specifically his teaching methods and approach.